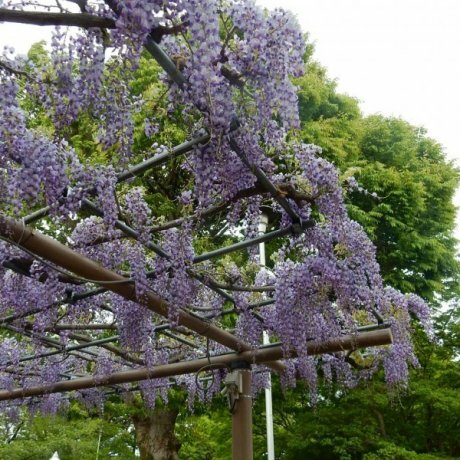 One of the best locations to enjoy wisteria in Central Japan. 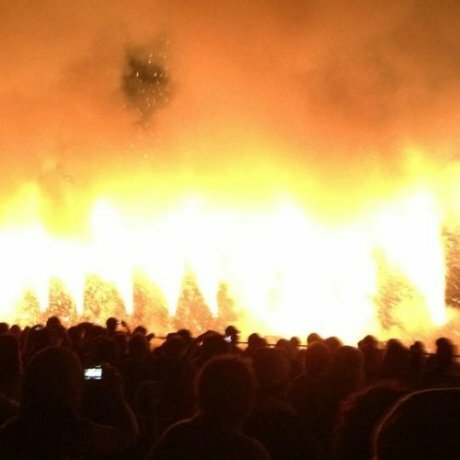 Toyohashi's hand held Tezutsu fireworks are believed to have originated as a form of battlefield and inter castle communic..
Look no further than Aichi Prefecture (愛知県, Aichi-ken) as the perfect example of Japan’s perfectly balanced fusion of old and new. 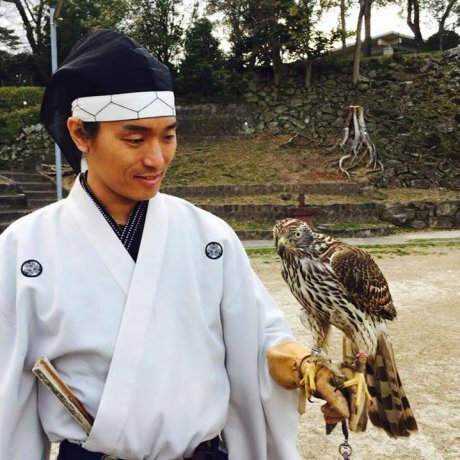 One one hand, the prefecture is abundant with history; the first shogun of Japan, Minamoto Yoritomo, and the "Big 3" warlords of Japanese history-Oda Nobunaga, Toyotomi Hideyoshi, and Tokugawa Ieyasu-were all born in Aichi. 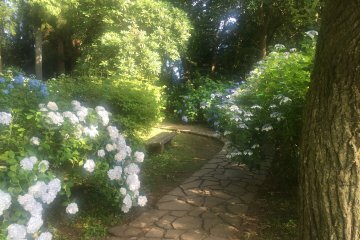 Furthermore, Aichi has by far more temples (roughly 4,650) than any other Japanese prefecture. 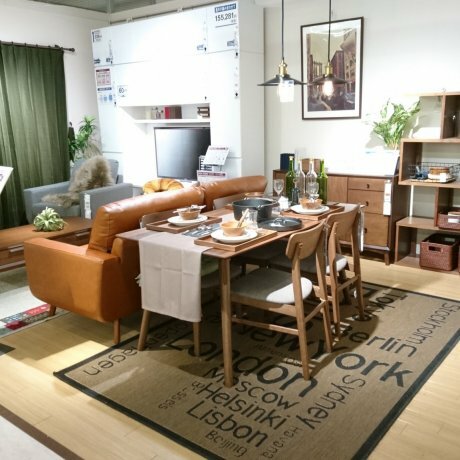 On the other hand, Aichi is also the industrial capital of Japan, being the home to many major companies, most notably Toyota. 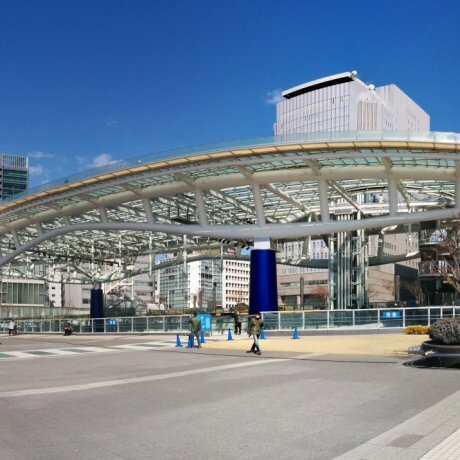 Popular tourist destinations include the prefectural capital of Nagoya and its castle, the Toyota Automobile Museum, the unique Meiji Mura, and Legoland Japan. 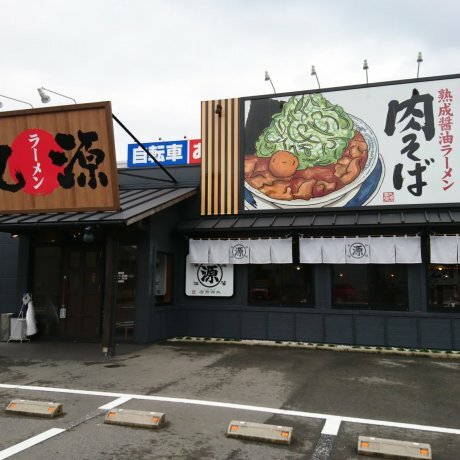 Don’t forget to try their miso-flavored dishes, Aichi’s local delicacy! 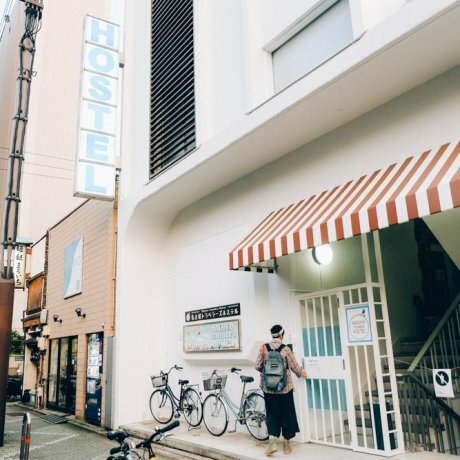 The centrally located city of Nagoya has a long history and a deep culture that is often overlooked by the rest of the country, let alone the rest of the world. 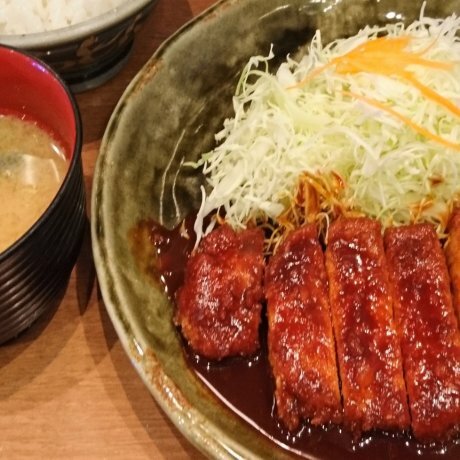 There's a joke that goes "All..
One of Nagoya's food specialities is miso katsu (pork cutlet with thick miso sauce). 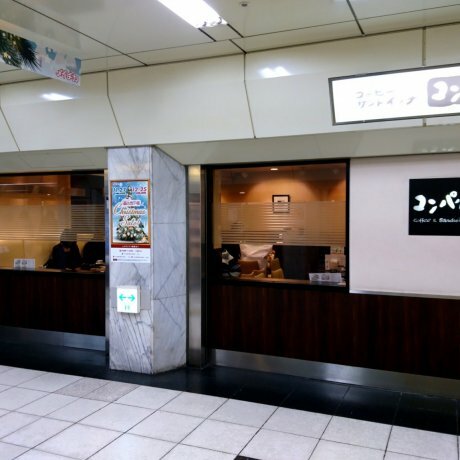 There are many shops in Nagoya, and one o..
Marugen Ramen is a ramen chain found mainly on Honshu, with a few outlets in Shikoku. 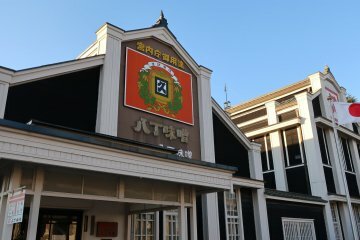 The speciality here is the feremented soy..
First opened in 1947, Konparu is one of the more established and popular coffee shops in Nagoya. 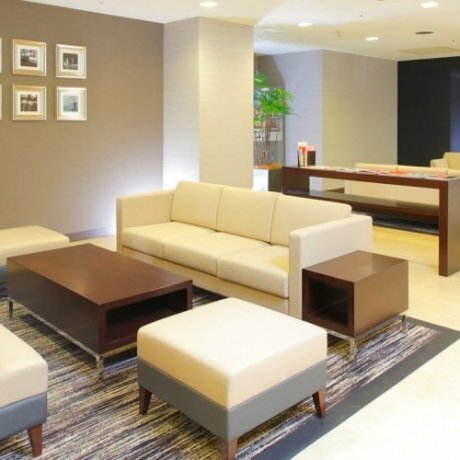 Found only in Nagoya city, it currently..
HOTEL MYSTAYS Nagoya-Sakae is a hotel among busy streets, so you are never far away from the buzz of Nagoya. "For the two of us, home isn't a place. It's a person. And we are home." is the right quote to describe how delighted .. 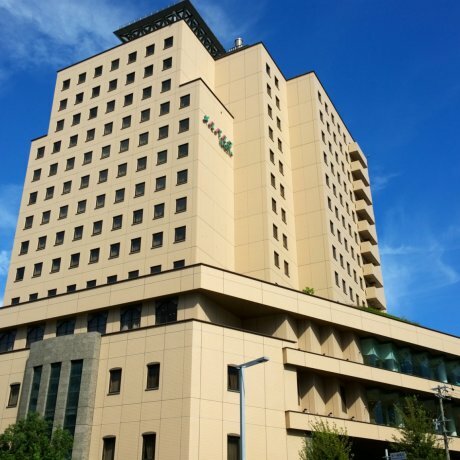 In Nagoya, Hotel Mielparque offers to visitors a charming property with a convenient connection to the heart of the city and i..
Shogun Ieyasu embodies the character and philosophy of the 'Shogun of Peace', Tokugawa Ieyasu. 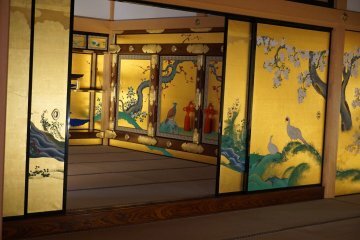 He works at Nagoya Castle..
Nitori is the IKEA of Japan selling affordable furniture and interior goods. 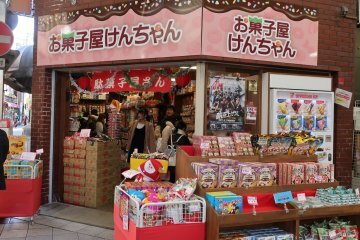 With more than three hundred stores in Japan, and about..
Okazaki castle is the symbol of Okazaki city in Aichi prefecture. 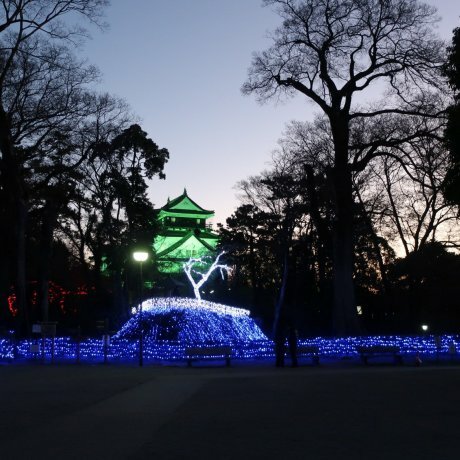 Every year, Okazaki park, and the castle, is decorated with ..